Fire safety in the workplace is essential. 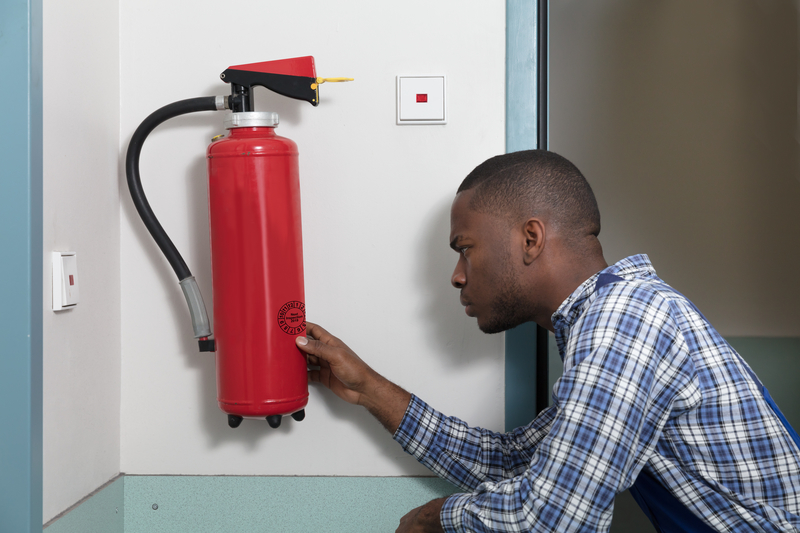 Employers, building owner/landlords and facilities managers all have a responsibility to continuously ensure fire risks are kept to a minimum, but employees should also be aware of potential fire risks. Most fires are preventable, and these steps for fire prevention in the workplace will help keep risks at a minimum. Employers must have a valid and up-to-date fire risk assessment available at all times. 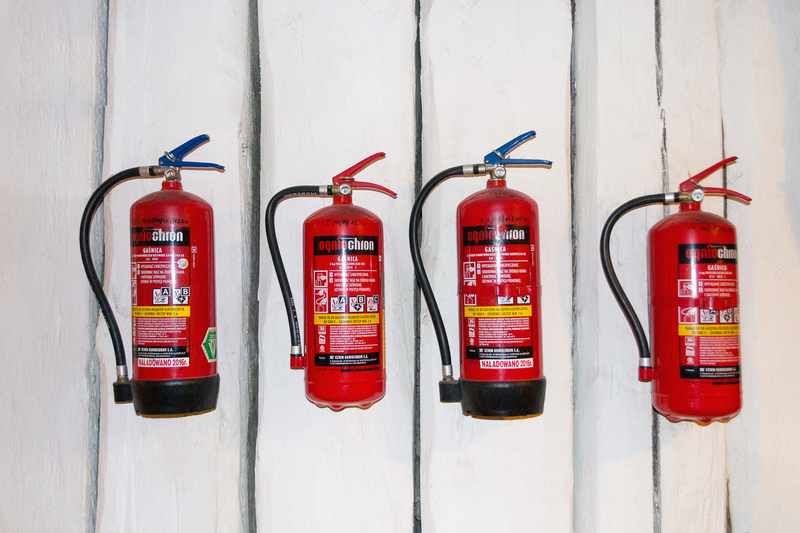 If you are unsure as to whether your employer has had a fire risk assessment, it is your right to ask management. A fire risk assessment should identify potential fire hazards as well as the people in the area who may be at risk. It should include measures that can be taken to reduce or remove these risks. 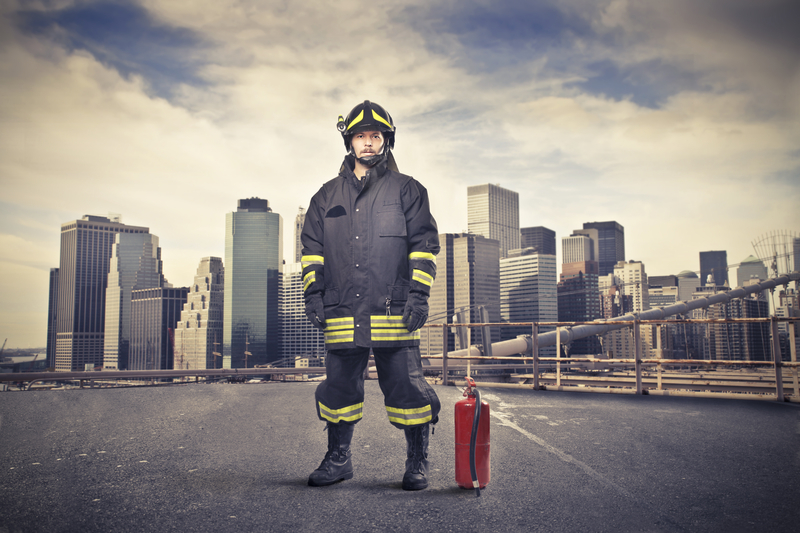 What other risks should a fire risk assessment identify? Different types of buildings/offices may have their own requirements. Guides for risk assessments for different types of venues can be found on the Gov.uk website. 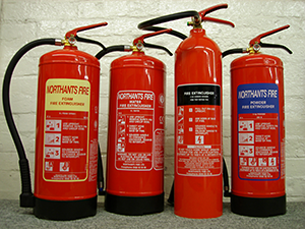 A fire risk assessment should also identify all the emergency and secondary exits, the fire alarms and firefighting equipment like fire extinguishers. Like in the home, fire alarms should be checked regularly as well as fire extinguishers. Fire doors should close automatically in the event of a fire alarm, and emergency lighting should automatically activate. What happens after a fire risk assessment? Once it has been carried out, the findings of any risks must be reported back to all employees. 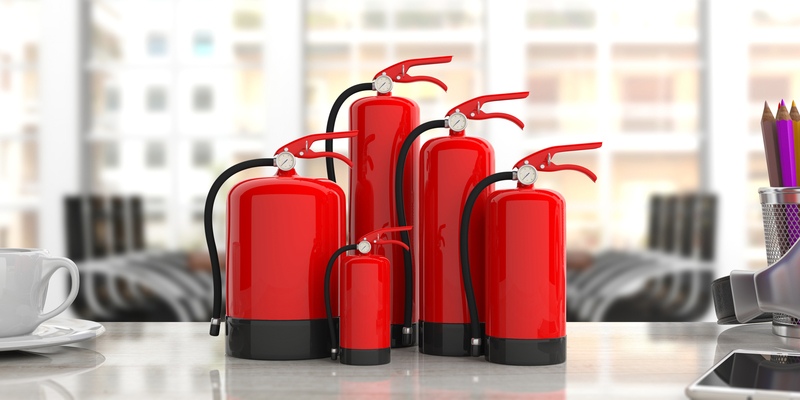 Appropriate fire safety measures should then be put in place as well as a plan for an emergency. This plan is also something all employees and building occupants should know, as well as appropriate instruction on what to do in case of a fire. This may be different for different areas of the building. Exits need to be clearly marked and should give a direct, short route to a designated safe meeting point, and emergency doors should be able to be opened easily. Workplaces should always have a safe meeting point to be able to ensure all the employees got out of the building. The needs of disabled, elderly or vulnerable people will need to be taken into consideration when developing a plan. Sometimes special equipment is necessary, such as an evacuation chair for getting down the stairs at every stairwell and floor. Training may be provided for all staff. Fire safety should be something all new employees have as part of their introduction. Some bigger buildings, like universities, have designated fire marshals in different parts of the building. A designated fire marshal is an employee who will take responsibility to ensure their area is safely evacuated and other appropriate measures are taken in case of a fire. When it comes to an emergency fire plan, it should be tested. Fire drills should take place to see what needs to be worked on to ensure everyone’s safety at least once a year. The results of these fire drills need to be recorded (such as the time it took to get the employees out of the building). Because fires need a source of ignition and fuel to start, these things should be kept apart, such as heaters and furniture. 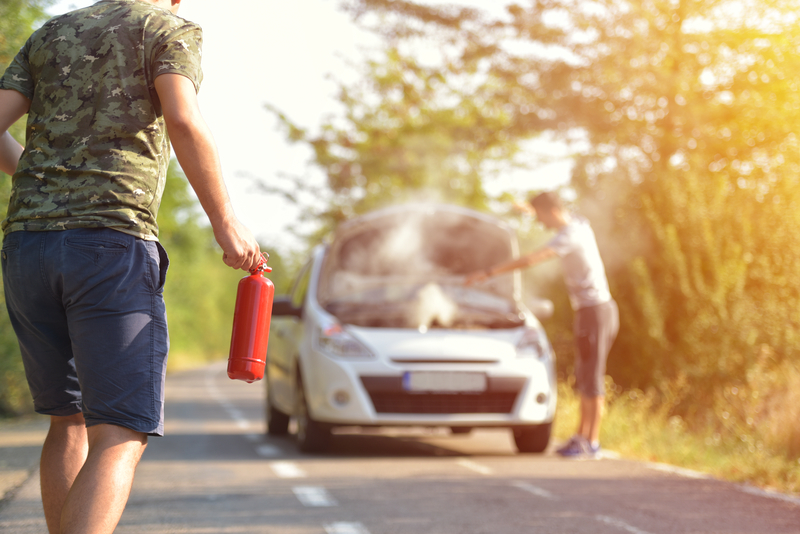 Any chemicals or other highly flammable material can be kept in a separate area, away from any unnecessary heat or electronics. Dangerous substances should have their own risk assessment carried out as well. Heaters need to be somewhere they cannot be knocked over, as well as shut off automatically just in case they were. Every employee should take responsibility for their work area, ensuring lights and electronics are turned off before leaving for the day. From a fire risk assessment to everyday awareness, everybody should take responsibility to uphold fire prevention in the workplace.